So, you finally got your dream guitar and can’t wait to shred the hell out of it. But you soon realize that unless you get a decent amplifier, you won’t be able to play gigs, jam with friends, or even practice at home comfortably. The good news is that you don’t have to spend a lot of money on a great amplifier; there are a lot of amps out there that sound amazing and will last you a long time-without breaking the bank. 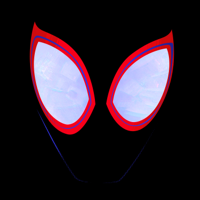 The purpose of this list is to help you find the best option for your needs and playing style. But before we get to the list, let’s check some points that are worth considering before buying an amp. The first thing you have to consider when choosing an amp, is your budget. That being said, it’s best to spend a few extra bucks on a good amplifier instead of going for a cheaper one that doesn’t have neither the quality or features you could get for just a few more bucks. I’m not saying that there are no low-priced amps that can sound great, but most times you can find a more powerful, better sounding amp and with more features for just a small difference in price. This is why I recommend to do some research and try different amps before making a final decision. Whether you got one of our favorite guitars or not, most guitarists will agree with the notion that the same guitar will sound very different when played through different amps. So, you should consider what kind of sound you’re after- is it an overdriven rock tone, or a clean jazz tone? Do you have an acoustic or an electric guitar? As I stated in the point above, my advice is to test these amps at a music store if possible, or at least watch YouTube reviews to get a taste of the sound of each of them. I’ve found many of the reviews on YouTube really helpful. There are two kinds of amp hookups that you can find: Combo or amp head. The amplifier head by itself does not have a built-in speaker so you have to plug it to a cabinet in order to get the sound, while a combo amplifier has both the head and a built-in speaker. There are pros and cons for each type of hookup, but in this article, we will only focus on combo amps. You can also choose between solid-state and tube powered amps, (or a combination of both). While the difference in sound between tube (or valve) and solid-state technology can be hard to pinpoint sometimes, tube amps are preferred by guitarists who are going for a warm, analog sound; solid-state amps have a slightly cleaner sound and are way more reliable (and affordable) than tubes. 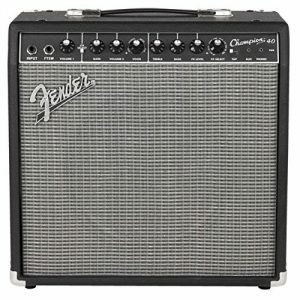 This is one of the most popular amps sold online, and for a good reason-Fender is a brand held in high regard by millions of musicians around the world for providing great equipment in terms of quality and durability since the 1940’s. 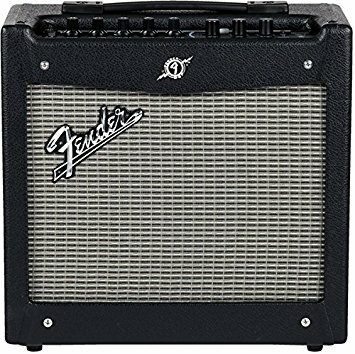 The Fender Mustang I V2 delivers 20 watts of power through a 1x 8’’ speaker which makes it great amp for practice, jam sessions and gigs in small venues. It comes with 37 built-in effects and 24 onboard presets for extra custom playing. It can be connected via USB and get a control panel for aspects like gain, EQ and effects. 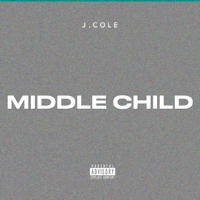 Other features include a headphone output for silent practice and Ableton Live 8, which is a great DAW. If you want more punch you could check out the Fender Mustang II V2, which is basically the same amp but with extra 20 watts of power. 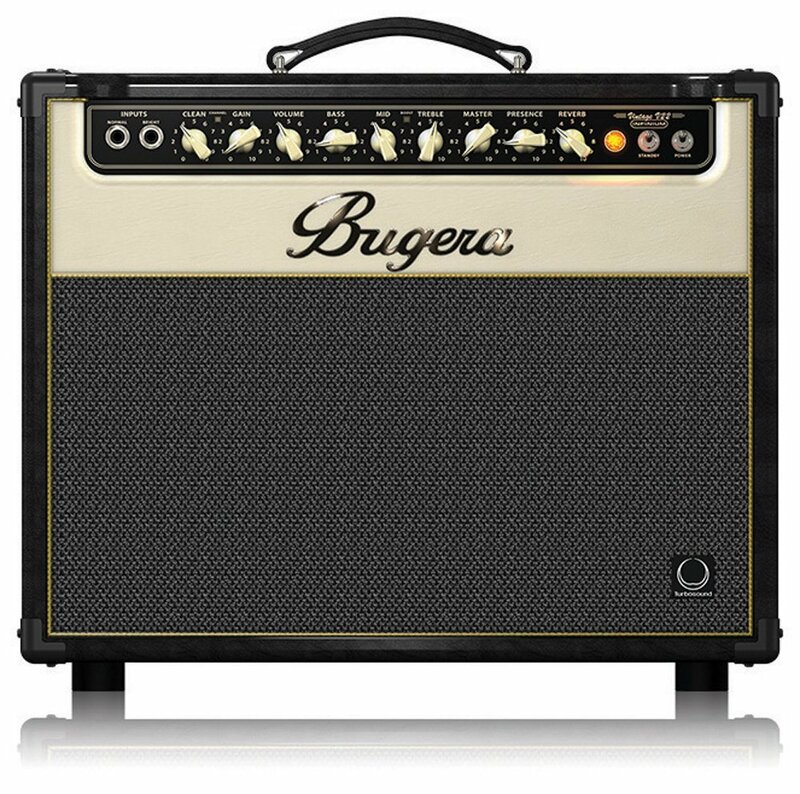 The next amp in this list is the Bugera V22, another popular amp that has a lot of positive reviews on sites like Amazon and Sweetwater. This elegant designed combo delivers a powerful, warm tube tone, so if you’re into vintage ‘old school’ sounds, this is the one for you. It features 22 watts of power and a 1×12 cabin, plus two channels with 3 preamp tubes. The powerful tone and solid build make this a great practice and recording amp. One of the cool features of this amp is the ‘Triode’ and ‘Pentode’ operation controls, which allow you to manipulate the tone and choose between a gentle or an overdriven sound, depending on the type of music you’re playing. The Bugera V22 also features a footswitch reverb, plus normal and bright inputs for added versatility in terms of tone. One of the top tube amp recommendations in this list! This amp is perfect for both practice sessions and rehearsals, with a tube amp-style compression that delivers a rich, fuzzy tone, even though it is a solid-state amp. It features 15- watts of power, 8’’ speaker, built-in FX that include chorus/flanger, phaser, tremolo, reverb, tape and sweep. You can save up to 4 custom settings which is really useful when you want to keep a tone you like. It also has a built-in tuner which I consider a very valuable tool to have when practicing. Great amp for the price, the only downside being that since it only delivers 15 watts of power- not really an amp for medium and large venues. If you happen to have grumpy neighbors who don’t show much appreciation for your late-night shredding, this may be the perfect amp for you. 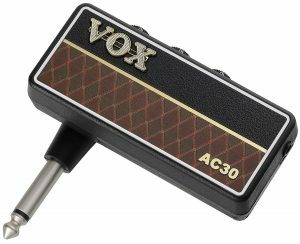 More than a ‘proper’ amp, this is a palm-sized converter from your guitar to headphones, but with a warm, classic VOX tone. 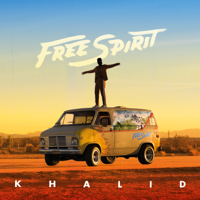 You can connect it via AUX input to any mp3 or CD player so you can jam along. There are several models available; acoustic, bass, lead, blues, classic rock, and metal- so you can select the one that fits your style the most. A must-have for the travelling musician! We couldn’t make a list of the top 10 amps for the money without including a Marshall amp. Known for their amazing analog sound and innovative designs, Marshall Amps are among the most popular and trusted in the market. This 15-watt, 1×8’’ carbon fiber amplifier combo mixes the versatility of digital functions with organic analog tones. 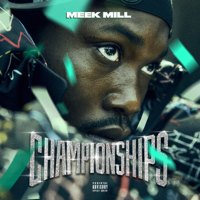 Some of the features are 2 channels with an mp3 input 3-Band EQ control, line-in for music players, and a headphone output for private practicing. 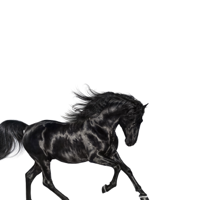 It has a modern design, with a silver-plated panel and a carbon fiber cover with vinyl appearance. 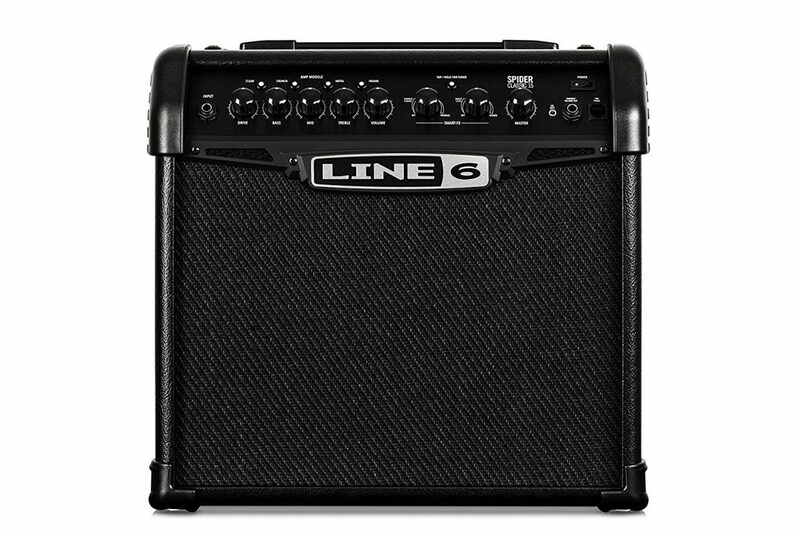 While it may not deliver a lot of power, this amp has a great tone and is perfect for room practice and traveling, and at a very low price for the quality you get. If you are looking for an affordable, genuine British style amp with crunchy distortions and effects-you can’t go wrong with the Fender Champion 40. 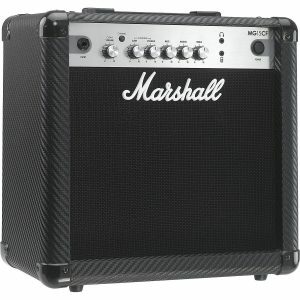 Featuring 40 watts of power, two channels, selectable voicing, footswitch input and an elegant design, this is a great amp in terms of build quality and durability; a protective Vinyl covering and a weight of only 19 lbs., make it perfect for travelling, and powerful enough for small/ medium gigs. The Fender Champion also 40 offers a diverse palette of effects, including tremolo and delay which can be set to match the songs’ tempo with the built-in TAP button. Additional features include an AUX input for jamming with mp3 players, and a headphone jack if you want to practice quietly late at night. This is probably the best low-price, beginner amp you can get in terms of quality. Sold at around only 50 bucks in most stores, you get a 1x 5 cab with 12 watts of power, with front controls, plug input, volume knob, overdrive switch and bass/treble control. A great little amp in terms of sound and also portability- at a size of 10 x 9 x 6 it’s quite easy to take it with you on the road and jam anywhere! 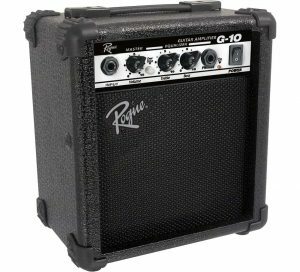 Believe me when I say that in this price range, you will not find a better amp than the Rogue G10. 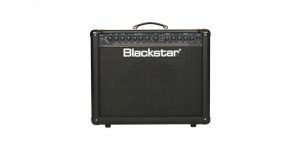 The next amp in our list is the Blackstar ID:60, a great example of superb amp modeling, quality and versatility. Compact-sized yet powerful, this is a perfect amp for practice, recording and even small gigs. The valve power technology of the Blackstar ID:60 allows you to select between a wide range of essential tones, and the voice knob controls six channels that can mold the sound from clean to overdrive- with a wide range of crunchy-midrange tones in between. Don’t let the humble design fool you, this amp is probably the most versatile in this list, featuring 128 user storable patch locations plus 12 extra ones you can assign to a knob in the front for a customized sound. Cutting edge amp technology meets a classic organic valve tone resulting in a great, powerful sounding amp, and for a really reasonable price. If you are more of an acoustic guitarist- look no further. The Fishman LoudBox is an amp specifically designed for acoustic playing; perfect for small gigs and as a practice/travelling mini amp. 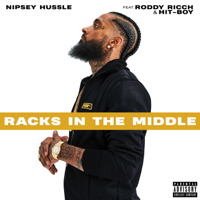 It delivers an uncolored, full sound that enhances the natural tone of the instrument while still providing enough power to sound loud and clear even in larger rooms. 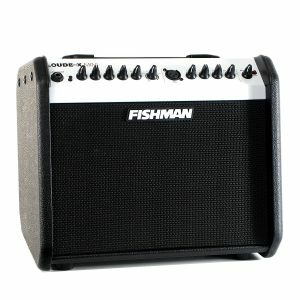 The Fishman LoudBox Mini PRO features 6.5 woofer/ midrange driver and a 1’’ tweeter, 2 channels, plus an XLR Input which allows you to connect a microphone as well. You can add effects like chorus and reverb on both the guitar and mic channels, allowing you to sound great live without the need of a mixer, which brings us to the next feature of this amp: the possibility of playing in large venues by connecting the built-in XLR output to the PA, without the need of a microphone or a DI box. 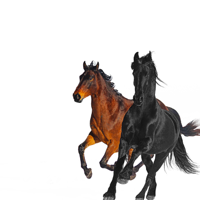 The last feature is the innovative feedback fighting technology, which eliminates feedback and harsh frequencies and helps you sound crystal clear at all times. Definitely a must-have for the performing acoustic guitarist! 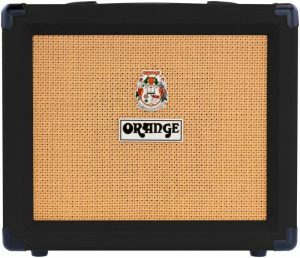 The last amp in this list is one of the most popular and loved tube amps in hard-rock and blues: The Orange Crush 35rt. This amp delivers a crunchy tube sound perfect for both practice and recording (I’ve recorded guitars that sound big and loud in the mix with one of these and I just love the tone). Although it is a practice size amp, it can get really loud! You could easily crank it up and sound great in small and medium venues. Additional features: 10’’ Voice of the World speaker, two channels, buffered effects loop, 3 band EQ and a gain knob to get a fuzzy overdriven tone, reverb, chromatic tuner, and headphone input for practice. This is a very well-designed amp, and a great deal for the money- you will hardly find tube amps of this quality in the same price range.